As the civil year 2016 begins, it’s time to mark your calendars with some important dates. According to the biblical calendar, the new year 5776 began last September at the Festival of Rosh HaShanah, but on the civil calendar, the new year 2016 is just beginning. In addition to the regular New Year celebrations and resolutions, we wanted to let you know about three important events that we have scheduled for the New Year. 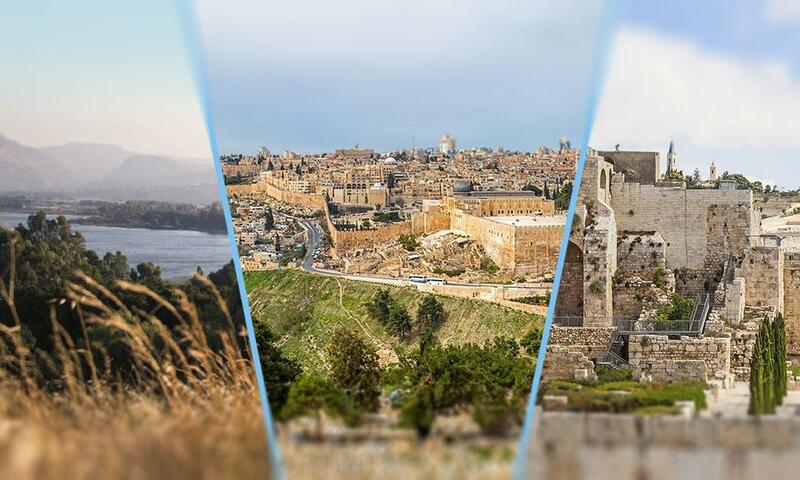 First of all, if you are thinking about a trip to Israel, we have two options for you: the Modern Israel Tour and the Historical Geography Tour. There is still room with the Modern Israel Tour, May 1-13, 2016. 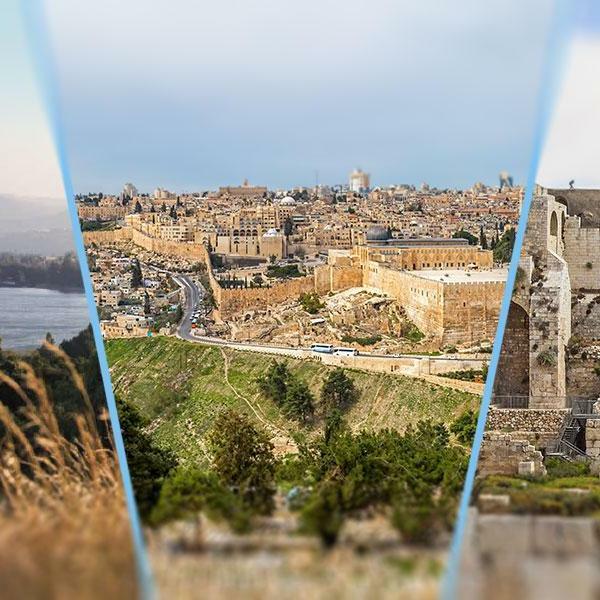 This exciting tour with Boaz and Tikvah (Amber) Michael focuses on the modern miracle of the rebirth of the State of Israel. It’s an opportunity to really connect with the people of Israel—specifically Messianic Jews in Israel, and learn about the Israel today. Information for the Modern Tour is available on the FFOZ Events Page. We also have spots still available on the Historical Geography Tour with the brothers Steven and Daniel Lancaster. This in-depth study tour focuses on placing the Bible on the land of Israel, mapping out the stories and walking the ancient paths of the biblical characters. The Historical Geography tour will run from October 30-November 14, 2016. Itinerary and registration information will be available soon, but get your name on the list by contacting us now. In addition to Israel tours, we have our annual Shavuot conference at Beth Immanuel in Hudson, Wisconsin. This year the conference begins Wednesday evening June 8 and concludes on Shavuot, Sunday June 12. You might also prefer to extend your visit for the second day of Shavuot (Monday, June 13). If you have been to the conference before, you know that space is limited. Registration is not yet open for this event, but watch the Events Page for more information. Remember, FFOZ Friends at the Pillar Level receive a discount on FFOZ Tours to Israel and free registration for all our conferences and seminars, including the annual Shavu’ot event. We hope to see you soon—this year in Jerusalem! … or Hudson.